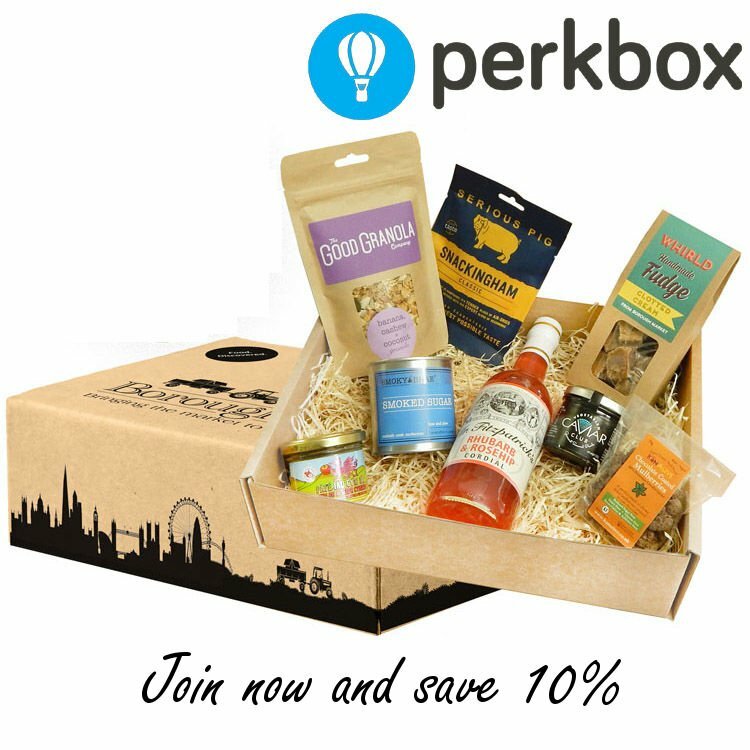 We're offering Perkbox members an exclusive discount, you can save 10% for the lifetime of your subscription! Use code PERK10 to save 10% on your subscription. The discount will apply each and every month that you're a member! We don't tie you down to a lengthy contract so you can cancel at any time, for any reason. * Code PERK10 will give 10% off monthly subscription packages only, it cannot be used with any other offers. You can cancel at any time.